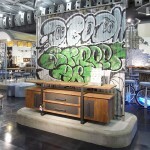 Green design for the kitchen sink designed by Hughie of Australia, and the product is called a removable kitchen sink. 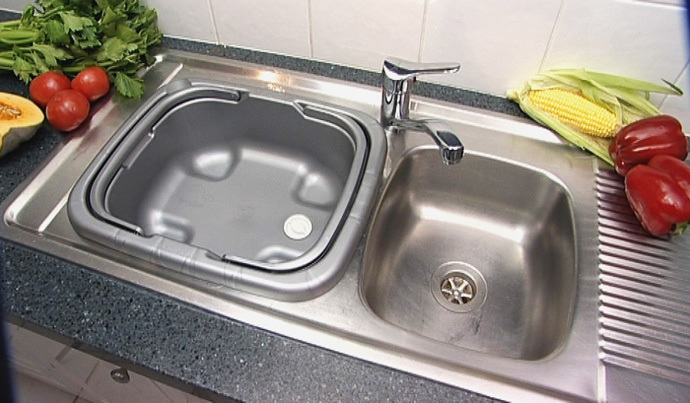 Removable kitchen sink has a cool new product designed to address the current shortage of water below. 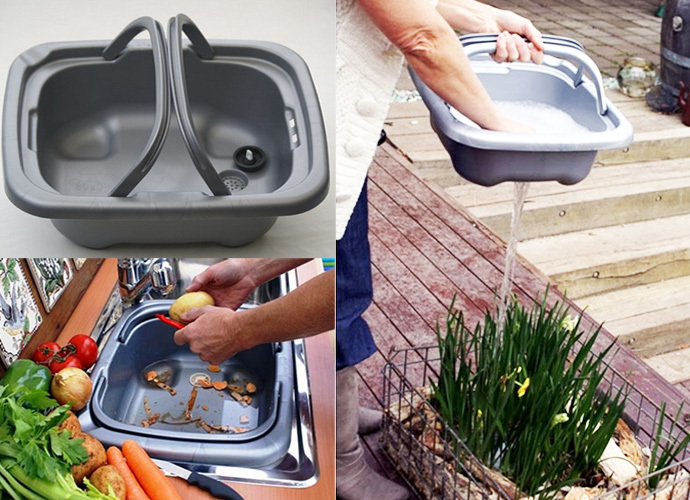 Made from biodegradable plastic material, Hughie removable kitchen sink works on the principle of management of recycled water. 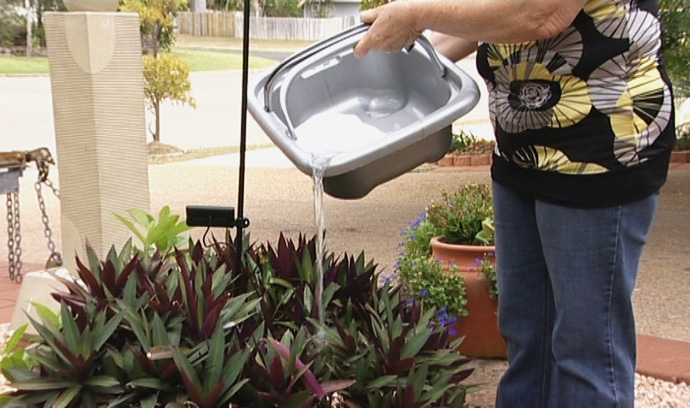 The Hughie Sink Can be used by every member of the household from children to grandparents.Capturing water which would normally go down the drain, when washing hands, cleaning the veges, or even the warm up water in the shower. Submerge in the bath and this water can also be reused to water the garden . 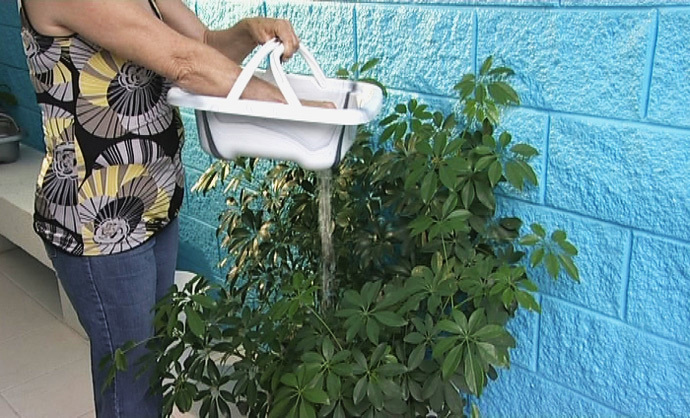 Great as an outside or portable sink and a must for campers and caravan users. 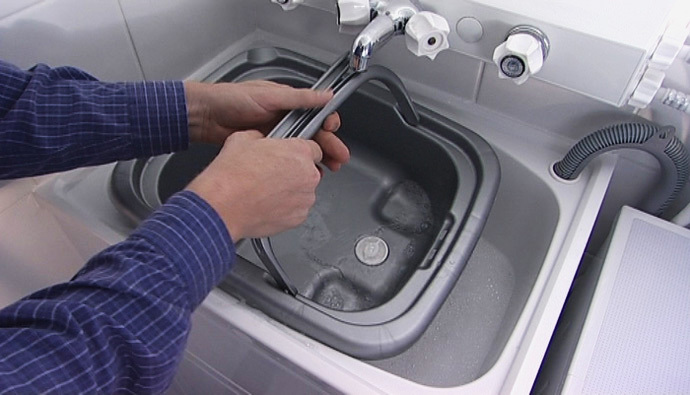 The “Hughie” sink will fit most kitchen sinks – their measurements for the Bowl is 330mm long, 270mm wide, 120mm deep and the outer rim is 440mm x 380mm and sits on top of sink. Hughie removable kitchen sink is sold at a price of $ 25.